Euan nets his final Scottish time! Congratulations to Euan Macleod on achieving his final Scottish Bronze Development Squad consideration time at Leatherhead on Sunday. 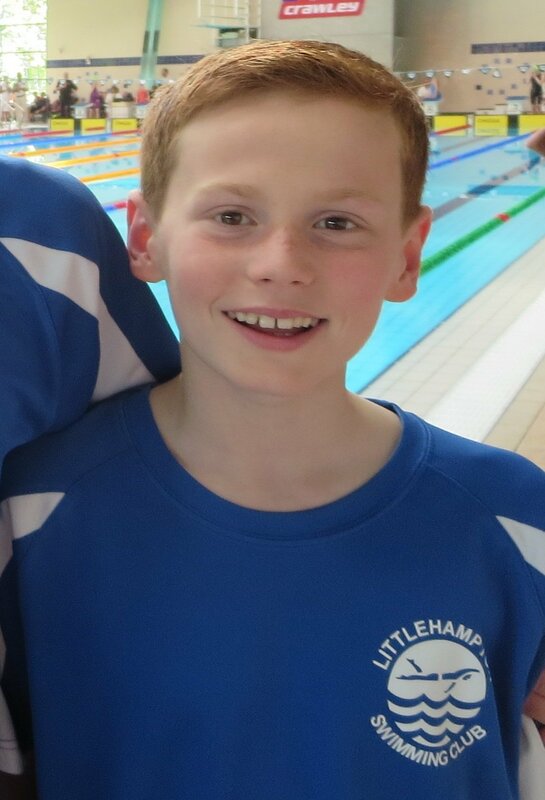 Euan needed four qualifying times by the 9th July to be considered for the Scottish Bronze Development Squad (12 yr age group), so on Sunday he headed to Leatherhead chasing his final time. He duly achieved this swimming his 100m freestyle in 1:09.48. Fantastic Euan, that determination and hard work has paid off! Euan now needs to complete a mindset questionaire, then we just have to wait to see if he is successful in being selected.